Throughout the years (and btw, it's been since 1999) you have been unbelievably fantastic. I have come to you with concerns and questions and you have answered my (sometimes) ridiculous questions with professionalism and respect. I have come to you for help and you have always gone out of your way to do what you could do. I have relied on your expertise, knowing I could trust you, and you have always provided me with the information I needed to make the right decision. You are one of those special service people and I want you to know that I know how special you are and appreciate how well you have served us. To paraphrase what they used to say about a bank, "I've got a friend at Carr Insurance." And to paraphrase one of the companies in your industry, "I'm in good hands with Christine Gilson." 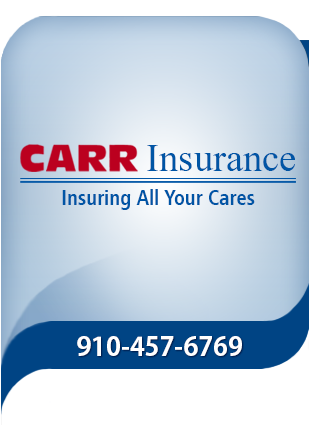 Carr Insurance Agency received a rating of 5.0 out of 5 based on 1 review on IWantInsurance.com.